Family & Community Services of Somerset County is a 501(c)(3) non-profit community agency by providing professional and affordable mental health, family and addictions counseling services to children, adolescents, adults, and families in need. We provide support services to address each of life’s many transitions and problems. Many clients come to us through word of mouth, but other major referral sources include the local school systems, Somerset County Probation and Court, DYFS, and various other agencies. 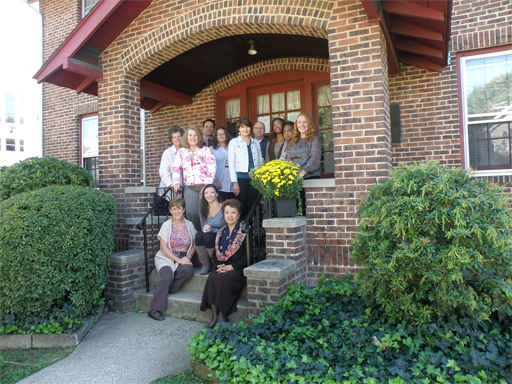 We were established in 1960 as a result of the merging of two older agencies—The Community Service Society of Bound Brook, founded in 1908 as the Welfare Society, and the Family Counseling Service of Somerset Hills, established in 1940. Over the years (see our timeline) our specific services changed as the needs of our community changed, but they were always rooted in health and welfare. Despite those service changes, our core mission has remained the same.